Here at Casa De Marisco we pride ourselves on fresh quality and local food. We have a wide variety of seafood dishes ranging from soups to quesadilla. So come on in and have a bite! 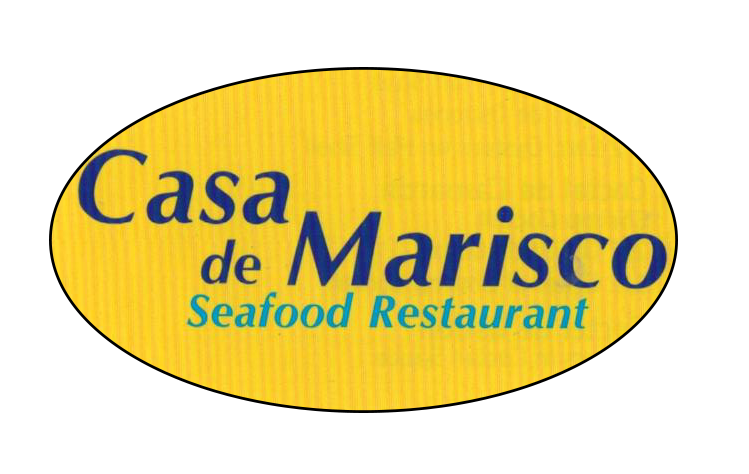 Here at Casa de Marisco's you'll never leave hungry!